In 2012, I spoke at the UL ‘Responsible Sourcing Summit,’ as inspiration. One attendee who spoke happened to work for ANN Inc. and she mentioned a new initiative that ANN Inc. was spearheading with an organization called Vital Voices. It was for women leaders in high school. She said I would be a good fit and should consider applying. Following this woman’s advice, I did and it was one of the most incredible experiences of my life. 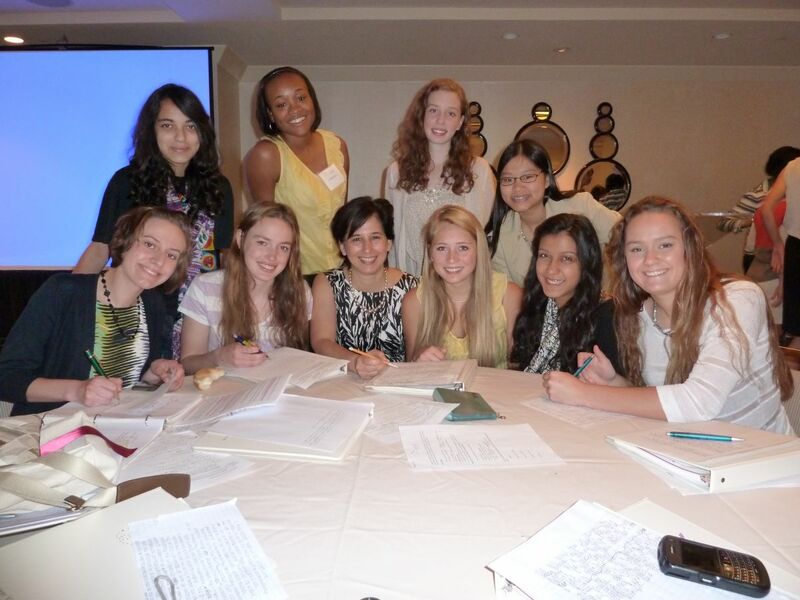 In June 2012, I attended the inaugural HERlead Leadership Summit in Washington D.C. with 49 other incredible women. I learned a lot and even met one of my best friends, Sasha, who ended up being my Sophomore Year college roommate. 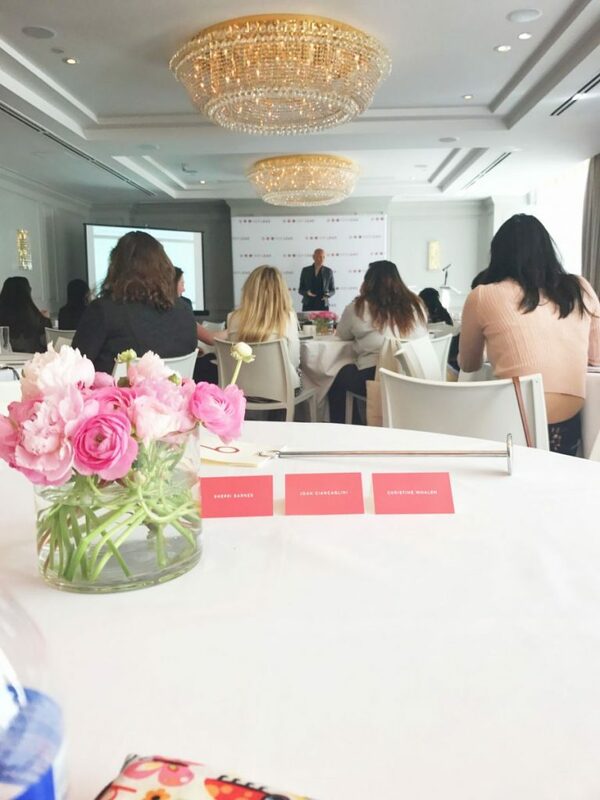 In 2014, I was lucky enough to be chosen as a Global Delegate with HERlead to attend the Trust Women’s Conference in London. 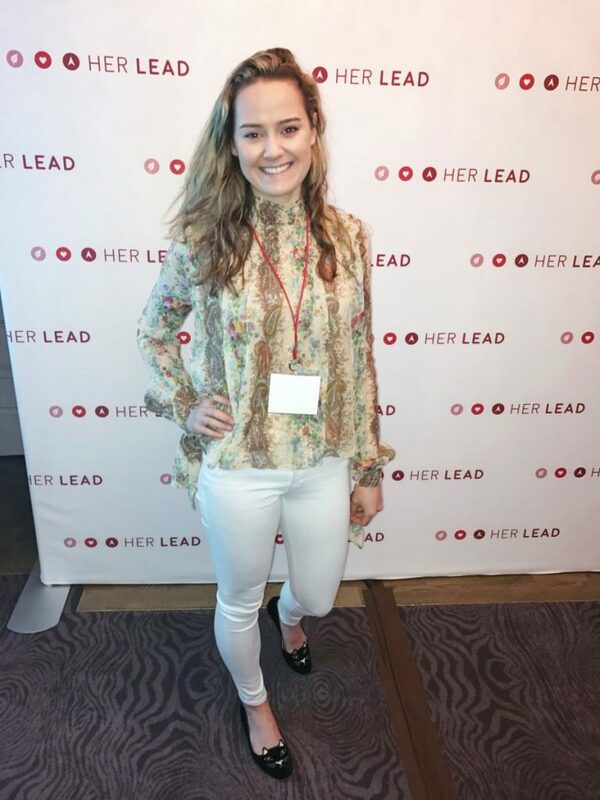 Click HERE for my experience at the 2012 HERlead Leadership Summit and HERE for my experience at the 2014 HERlead Global Delegation to London. I took a redeye from San Francisco to Washington D.C. on Monday evening. I was pretty exhausted because I got my wisdom teeth taken out on the previous Friday! I definitely underestimated my ability to be ready to travel/attend a conference. However, the entire HERlead staff was incredibly supportive and understanding to me the entire week. Big shout-out to Kristen!! Kristen greeted the few of us from the West Coast in the beautiful lobby of The Dupont Circle Hotel. I was so excited, because I was able to see a friend from the 2012 Leadership Summit, Madi Vorva! We were all able to take a nap before beginning our day later that afternoon. 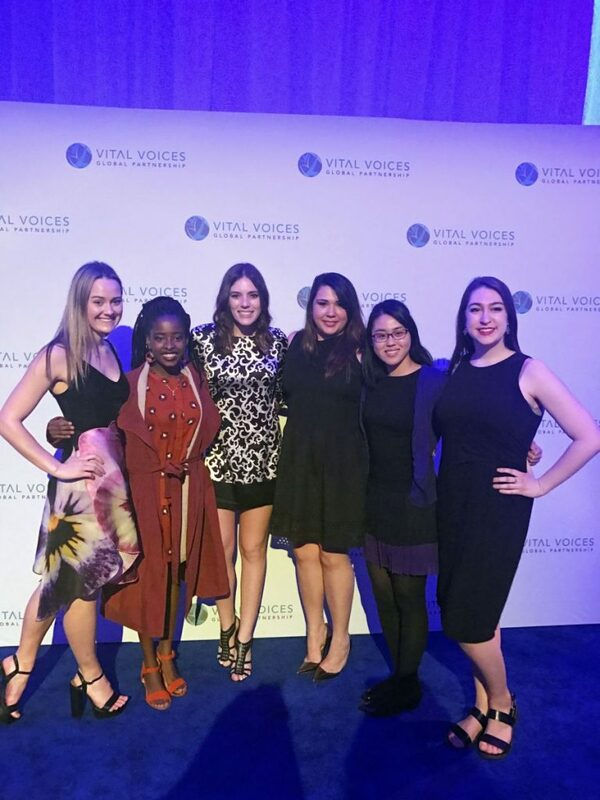 That night, we attended a pre-reception to the Vital Voices 2017 Global Leadership Awards at the House of Sweden (the Swedish Embassy). 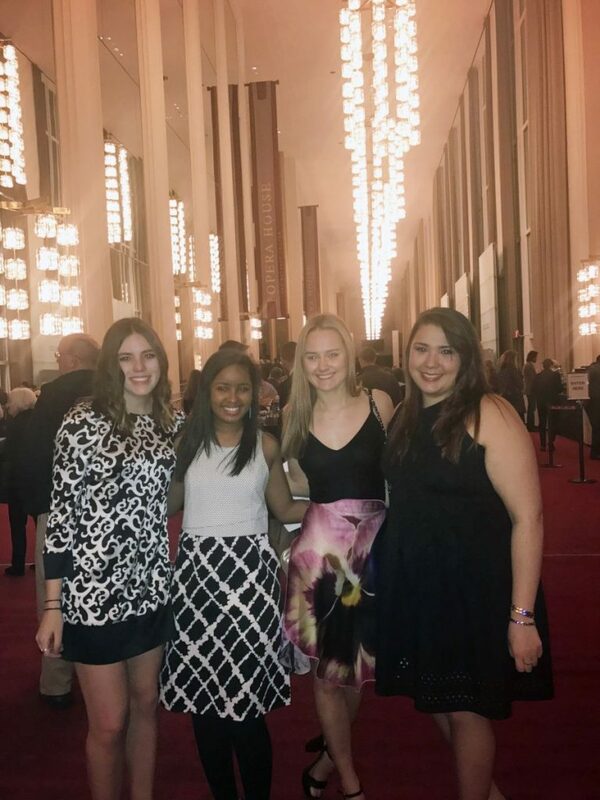 Four of the honorees attended the event. It was quite a unique and beautiful event, where composers, lyricists, and performers came together to pay musical tribute to the honorees. I cannot describe how beautiful, striking, and inspiring the performances were. Thank you to Vital Voices for bringing us to this event. On Day 2, the real training began. We heard from the incredible Karla Ruiz Confino of digital brand agency, MILKnCOOKIES. She shared with us an overarching digital strategy that we could all adopt for our projects. I learned about some new really cool websites to elevate our online presence. 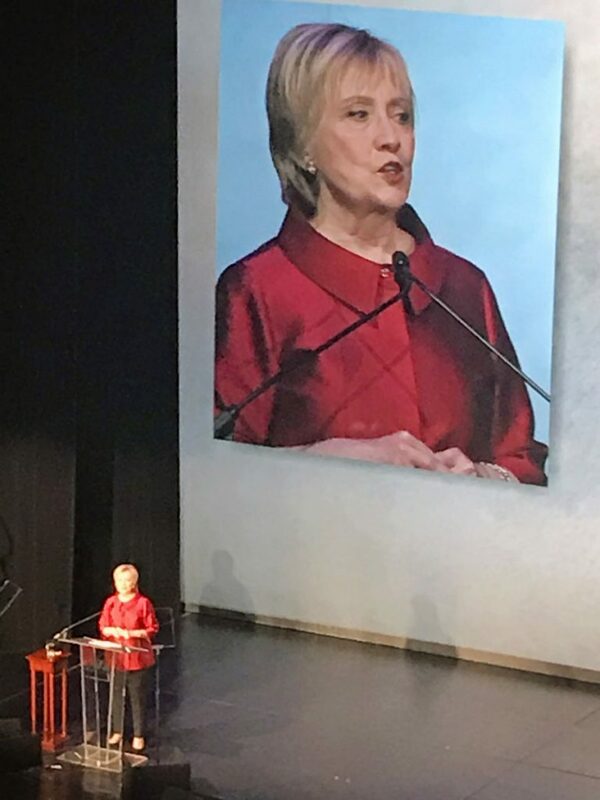 She also talked a lot about the importance of collaboration and the elevation of others. 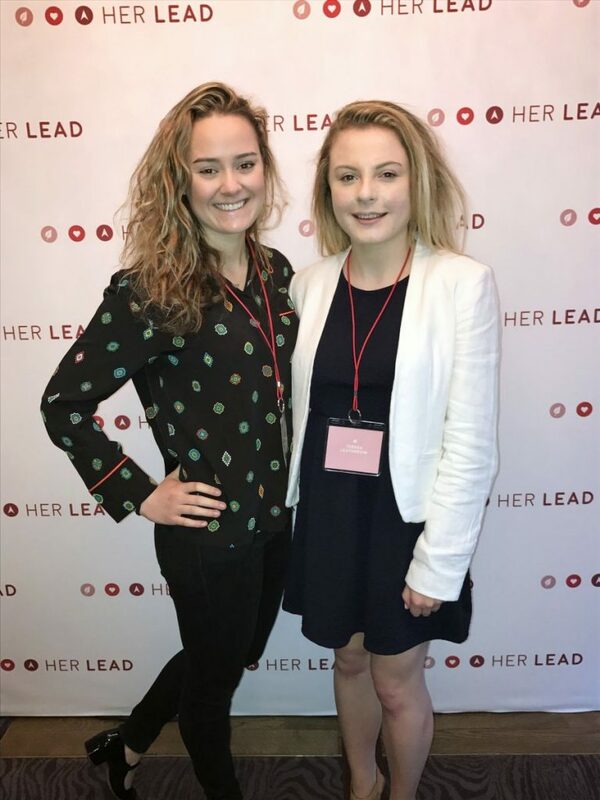 On that note, watch out for some profiles in the coming weeks on the incredible HERlead Ambassadors! Next, Gary Muto, Presidetn & CEO of ANN Inc. spoke to us about ANN Inc.’s commitment to us and the HERlead Ambassador Forum. He talked a lot about how to be a leader. One piece of advice that stuck with me was that to be a good leader, you need to motivate others to get the best out of them. At the end of the day, we do not know everything and need PEOPLE to succeed. He also talked about the importance of perseverance and believing in yourself. Thank you Gary Muto for being so incredible! 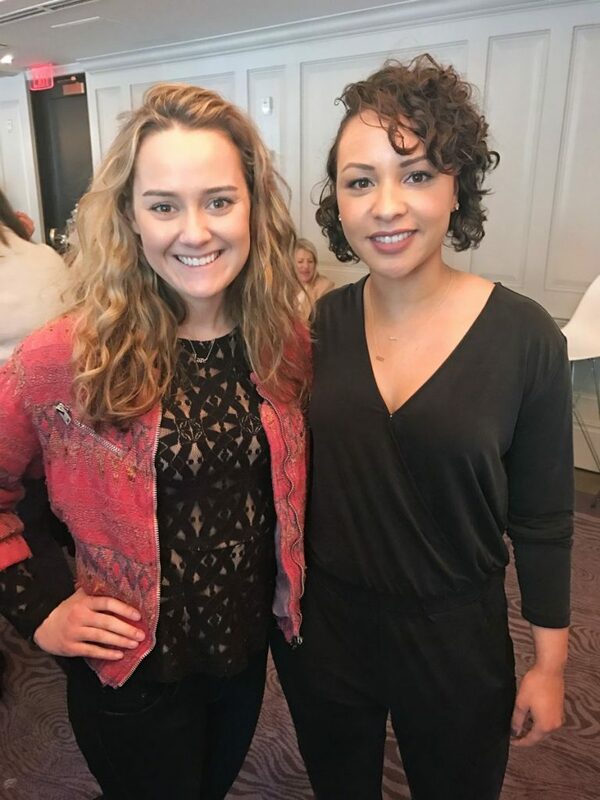 We next up heard from the incredible Jasmine Cephas Jones, former star of Hamilton. She is the new face of ANN Inc.’s brand, Lou & Grey. She talked about the importance of putting your all into everything. She was committed to being an actress and did everything in her power to make that happen. Next, we had participated in collaboration stations, where we presented our challenges to members of ANN Inc. management. I learned about creating a positive culture throughout my project. 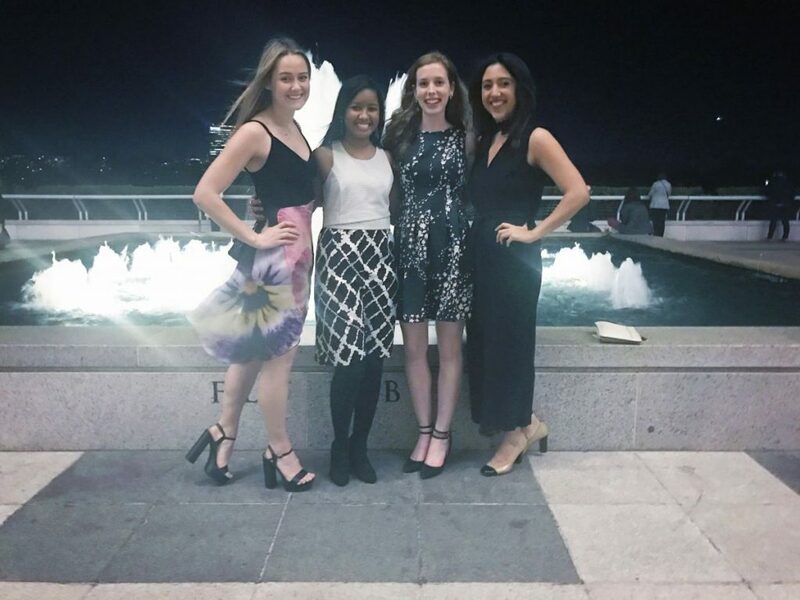 At the Global Leadership Awards with other HERlead Ambassadors–Claire, Sydney, Allyson, and Laura. 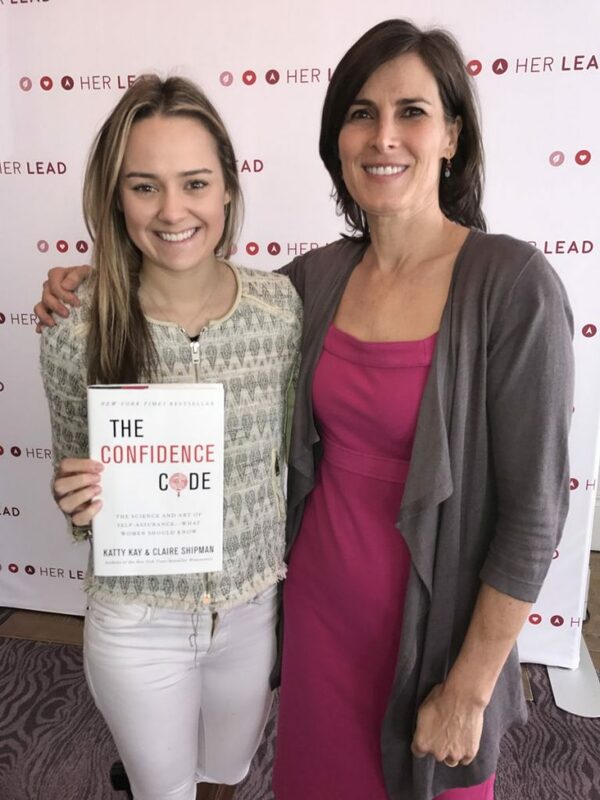 Next, on Day 3, my favorite part was when the author of the book, “The Confidence Code.” She highlighted interesting differences between how men and women perceive and deal with risk. Specifically, she said that women ruminate much more than men. Rumination is not healthy to confidence, and can lead to negative thought processes. We were fortunate enough to receive a free copy of the book. In the afternoon, we visited an Ann Taylor store, where we were given a gift card for $200 and a 30% off coupon!! THANK YOU SO MUCH TO ANN INC!!! A panel of four entrepreneurs spoke to us about their businesses. 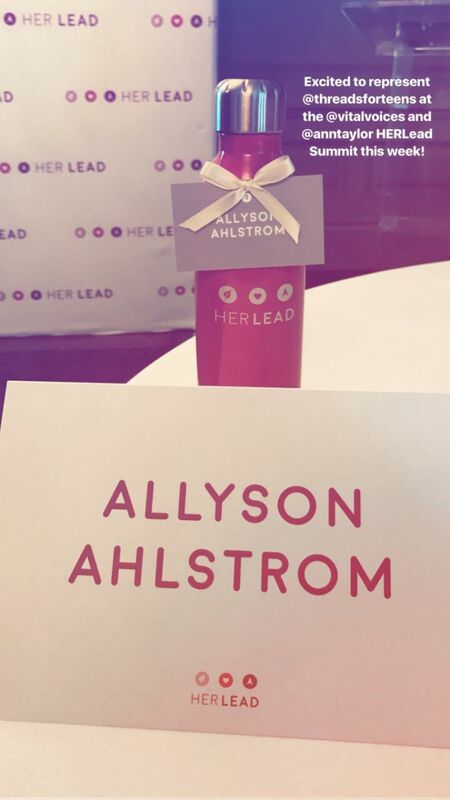 I had such an incredible time at the HERlead Ambassador Forum, and am grateful to be a part of this amazing network.